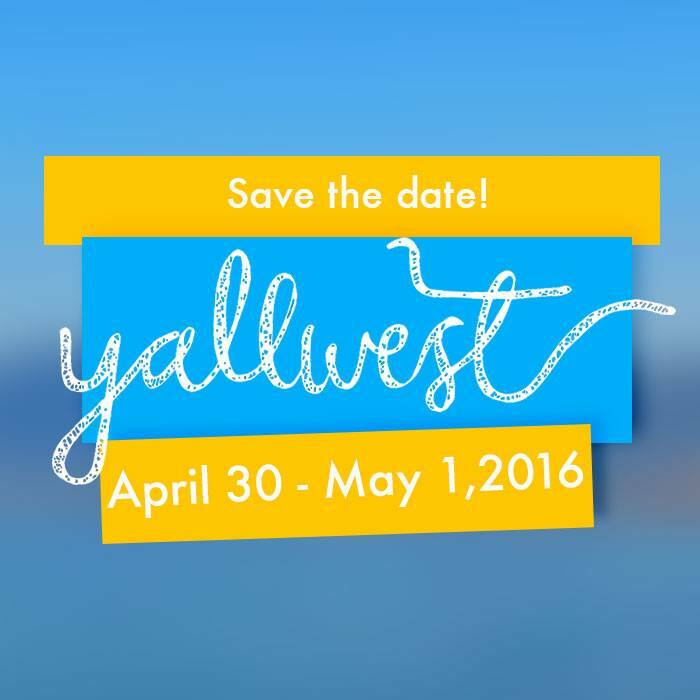 It’s official, YALLWEST is returning this April 29th to May 1st 2016. It is set to commemorate at Santa Monica High School. There will be 60 panels and more than 100 authors, including 62 bestsellers. Some of them are Ransom Riggs, Veronica Roth, Richelle Mead, Leigh Bardugo, Kami Garcia, Ally Condie, Victoria Aveyard, Soman Chainani, Alexandra Bracken, Nicola Yoon, Holly Black, Libba Bray, Jenny Han, David Levithan, and Sabaa Tahir and more. You can read the full press release below for more details. SANTA MONICA, CA, February 17, 2016: April 29th to May 1st (2016) will see the return of the YALLWEST Youth and Young Adult Book Festival to the west coast. YALLWEST and its sister festival YALLFEST (based in Charleston, S.C.) are the biggest teen and middle grade book festivals in the country. In its inaugural year, YALLWEST drew over 8,000 attendees and donated thousands of dollars in book sale proceeds to school libraries in the Santa Monica Malibu School District, as well as hundreds of books to students in the Los Angeles Unified School District. YALLWEST remains largely free and open to the public. Times Book Prize Finalist Rainbow Rowell (Carry On), will give Saturday’s opening keynote, while 2016 Newberry Award winner Matt de la Peña (Last Stop on Market Street) and 2016 Coretta Scott King Honoree Jason Reynolds (All American Boys) will give the closing keynote. The new Story/Makers panel track, headlined by Marvel Comics Director of Content & Character Development Sana Amanat (co-creator of Ms. Marvel), offers a full day of panels with creatives from the world of videogames (Call of Duty), comic books (Squirrel Girl), adaptations (Star Wars), graphic novels (Nimona), animation (Wander Over Yonder, Adventure Time, Steven Universe, Avatar: The Last Airbender), YouTube (Strawburry17), television (How To Get Away With Murder, Homeland) and film (TFIOS, The Maze Runner) and celebrates the idea of story in all its forms. Other unique YALLWEST highlights include the wildly collaborative Middle Grade Storyball, the YA Smackdown variety show, the all-author band Tiger Beat, the UCLA Quidditch team, and the beloved Harry Potter is Lyfe Cosplay Panel. “Almost as popular as the In-N-Out truck,” laughed de la Cruz. The full schedule will be announced on a couple of weeks. You can see the list of authors and artists attending here.